Welcome to the Strathmore Court Homeowners Association! 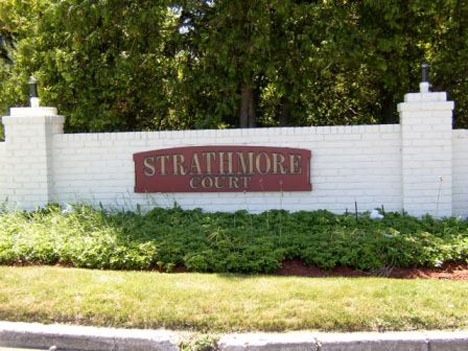 Strathmore Court is an association of 440 privately owned homes. We are NOT condominiums or co-ops. The community is made up of 3 sections, with homes built by 3 different builders (Levitt, SHR, Carriage Homes), and original owners have been here since the mid-1970s. 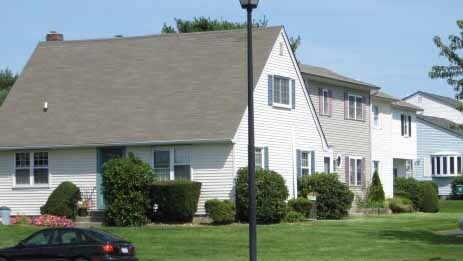 There is a variety of layouts, with some homes including basements, garages, one or two story floor plans, and more. A nine member Board of Trustees, elected by homeowner/members of the association, oversee the operations of the Strathmore Court Homeowners Association. 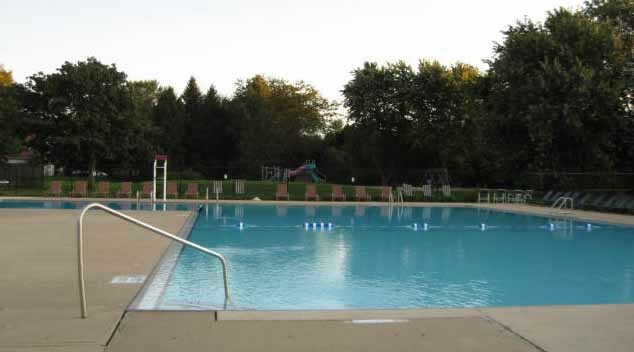 Day to day activities are performed by The Management Company of Blue Point, NY and there is an on-site full time superintendent as well. Mark your calendars for our next game night, Friday April 5, 2019. Recent GAME NIGHTS have been sources of fun and competition and enjoyment. See the photos for proof of that! A meeting for new homeowners who want to learn about owning a home in the community. Who — Every SCHOA mahjong player is invited. What — Let’s celebrate and play with the new 2019 card! 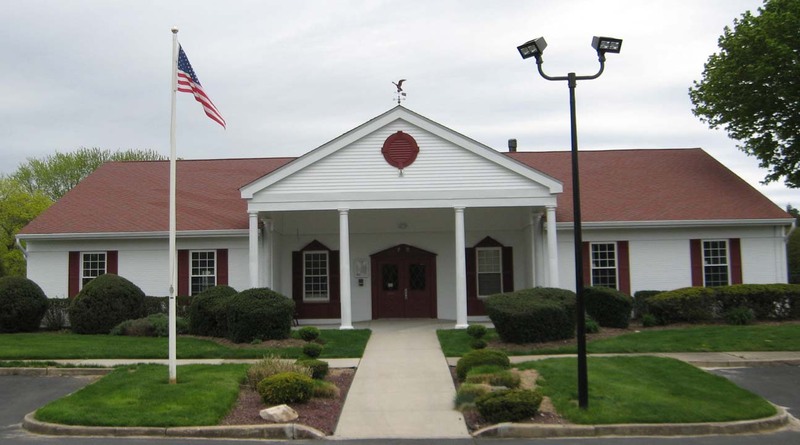 Brookhaven Town Supervisor Ed Romaine will be at the clubhouse on Thursday May 16, 2019 at 7 pm to address homeowners and answer quetions. 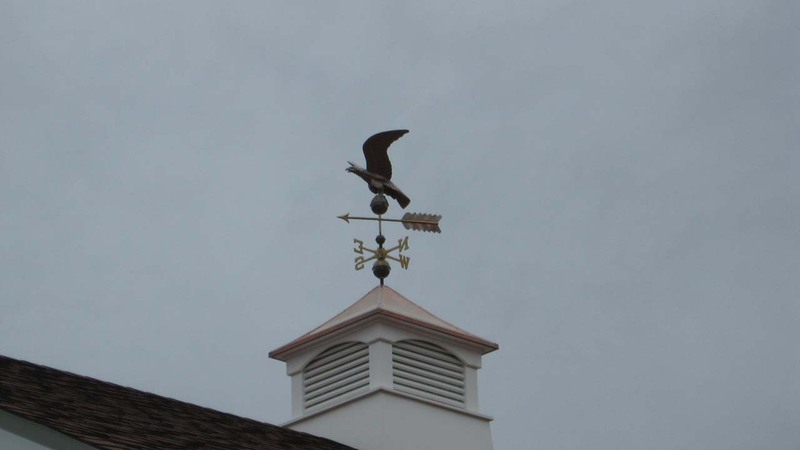 Strathmore HOA does not condone, conduct business or respond to Facebook posts. Please contact The Management Company directly. There is no parking on the lawns. Violators will be fined. If you are a new homeowner in the community, learn what your rights and responsibilites are as a homeowner.